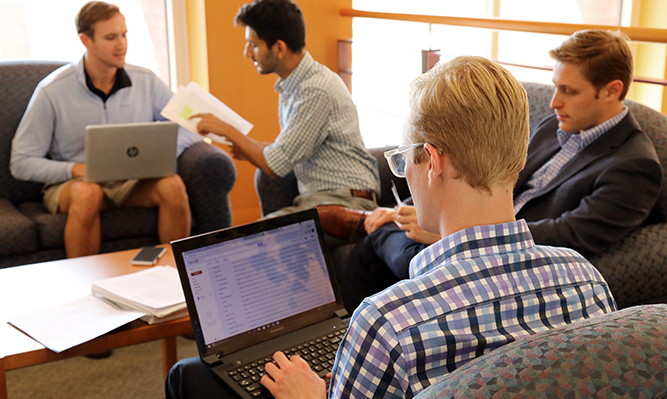 Law School Information Technology Services is a department within the law library. I.T. 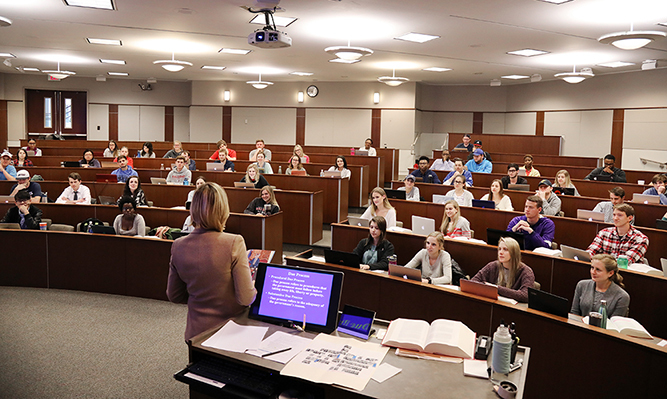 services are designed to meet the needs of the entire law school community. Jim Henneberger - I.T. Services Team Leader and Systems Administrator - administers law school network hardware and software infrastructure including the wireless network. Serves as a web team member. Jason Tubinis - I.T. Librarian - administers and implements library technology. Serves as library web team leader. Kui Wang - Database Administrator - primarily responsible for implementing and maintaining the law school's administrative database.